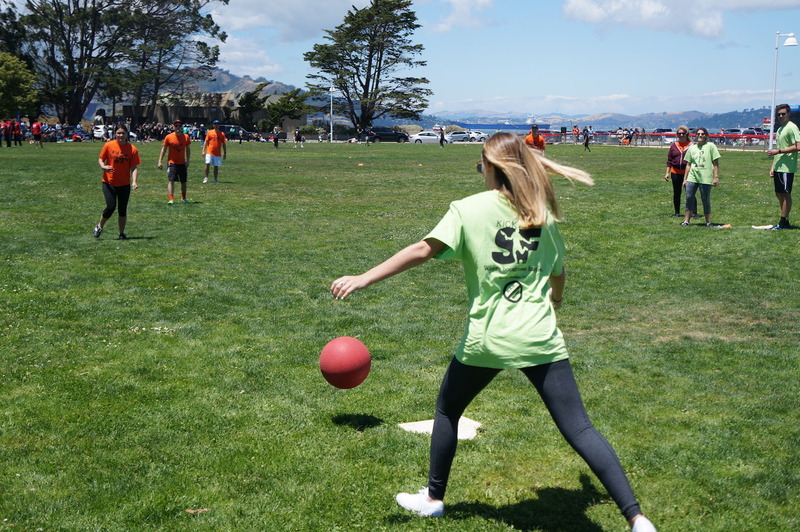 We're running kickball leagues all over the Bay! 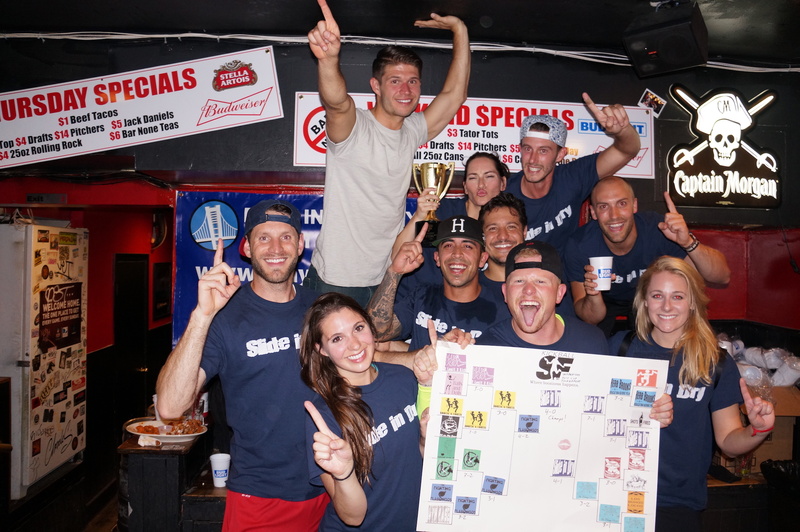 Navigate to the area where you're looking to join a league above, or just check out the available leagues below. Contact us with any questions.